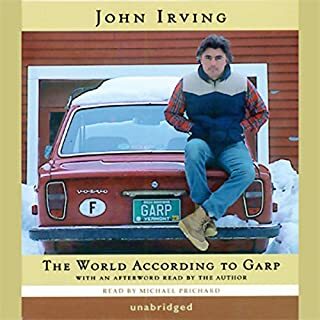 Michael Prichard does a wonderful job of narrating John Irving's finest work. While self-defamed as an "X-rated soap opera", The World According to Garp is anything but, and provides the listener with laughs and, occasionally, tears. 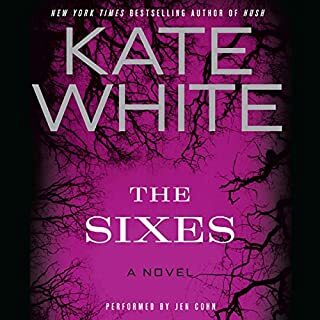 As my favorite novel, I highly recommend it to everyone. A bit of a silly premise. I've really tried to keep listening, but so far I only wish I could get my credit back.